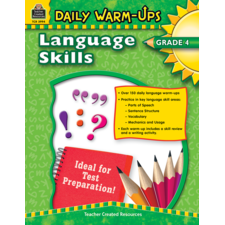 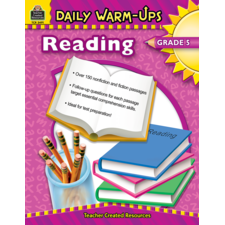 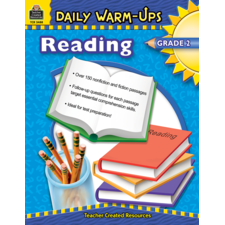 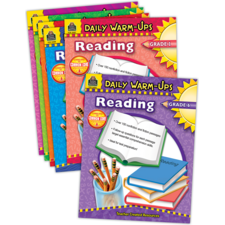 Each book in the Daily Warm-Ups: Reading series provides students with over 150 opportunities to master important reading skills. 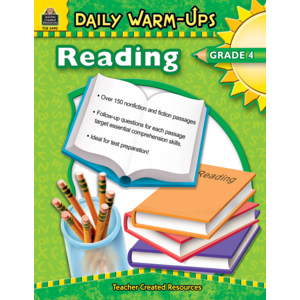 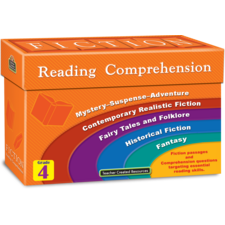 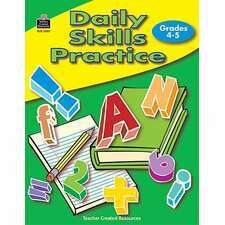 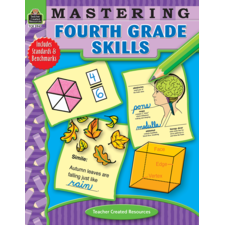 The warm ups include both fiction and nonfiction reading passages, followed by questions that are based on Bloom's Taxonomy to allow for higher-level thinking skills. Adding one daily warm-up a day to the classroom schedule or at home gives students the practice they need to improve their reading comprehension skills. 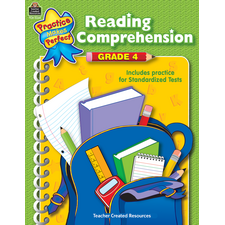 The content is correlated to the Common Core State Standards.